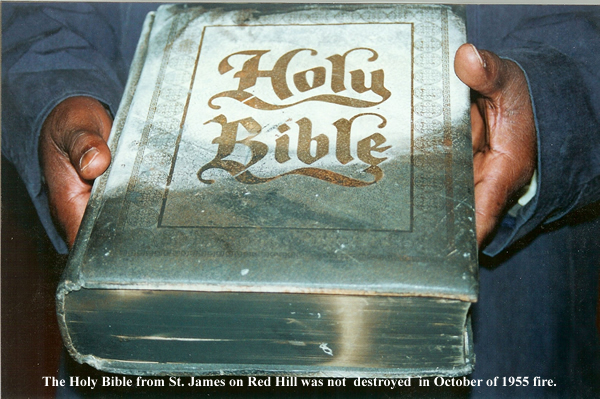 Greater St. James African Methodist Episopal Church was founded in 1883 by Rev. Hill and twenty-five charter members. Early services were held in a member's house on E. Main Street. 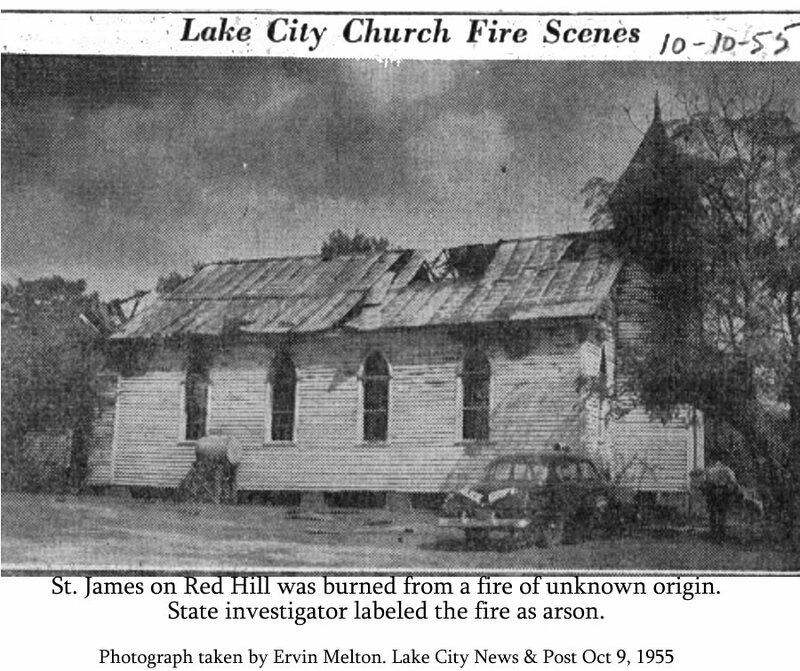 The congregation purchased a lot at the corner of Lake and N. Church Streets in 1885 and built its first sanctuary, a frame building, that year. That church was renovated and enlarged in 1917. 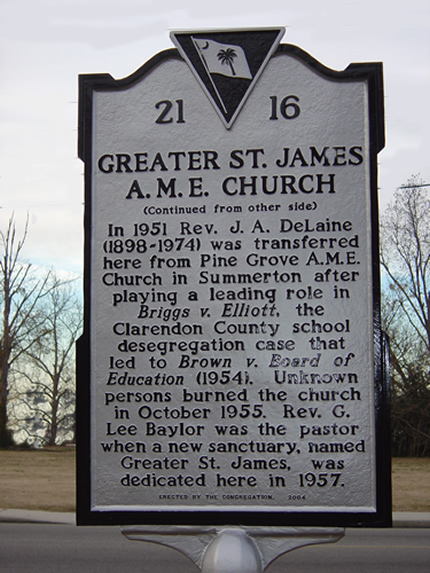 It was further renovated, adding a steeple, between 1948-50.
from Pine Grove A.M.E Church in Summerton, South Carolina after playing a leading role in Briggs v. Elliott, the Clarendon County school desegregation case that led to Brown vs. Board of Education (1954). 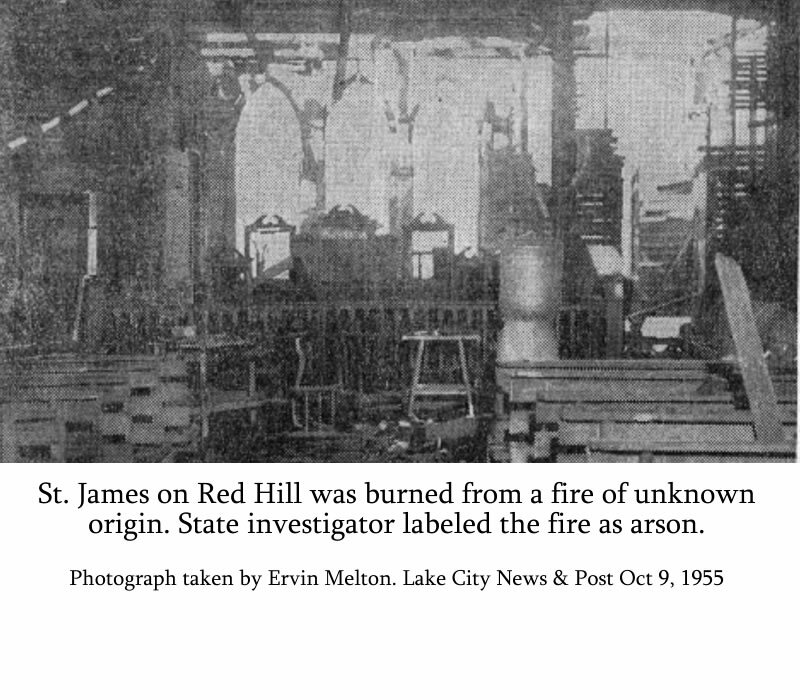 Unknown persons burned the church in October 1955. 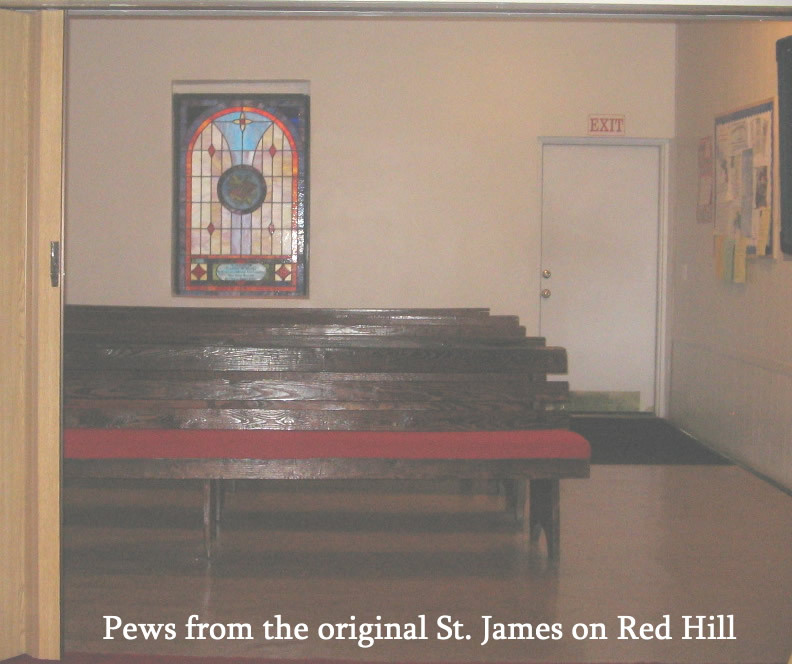 The congregation built a new sanctuary here, called Greater St. James A.M.E. Church, dedicated in 1957.